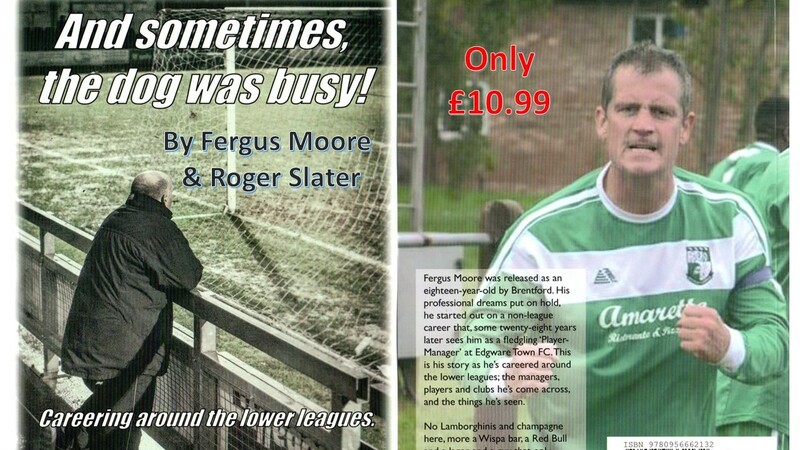 The most extensive highlights available of this historic day. 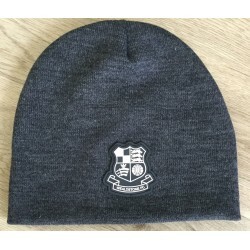 £ 10.00	In Stock - Available! 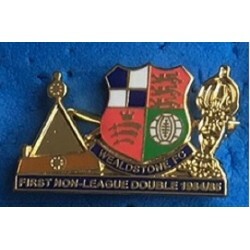 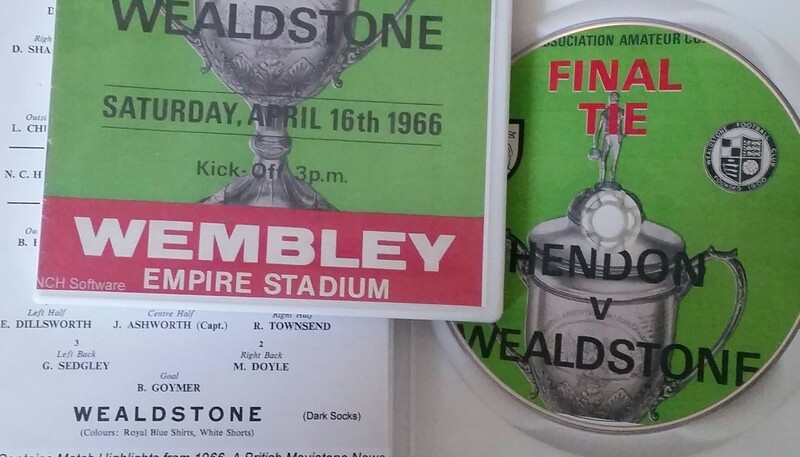 Commemorative top quality enamel badge recording Wealdstone's historic first Non-League double winning the Gola (now National) League and F.A. 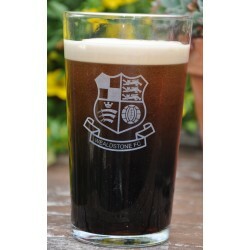 Trophy. 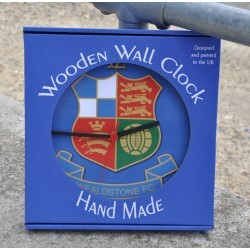 Price includes UK padded postage and PayPal admin fee. 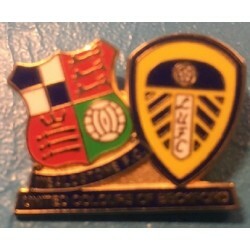 Badge made for Wealdstone FC v Leeds United pre-season Friendly featuring Jermaine Beckford. 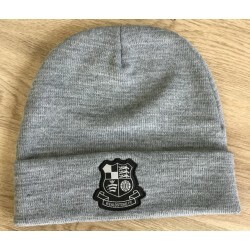 Price includes UK padded postage and PayPal admin fee. 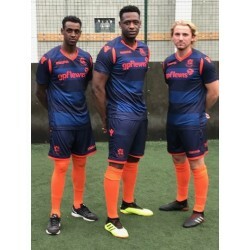 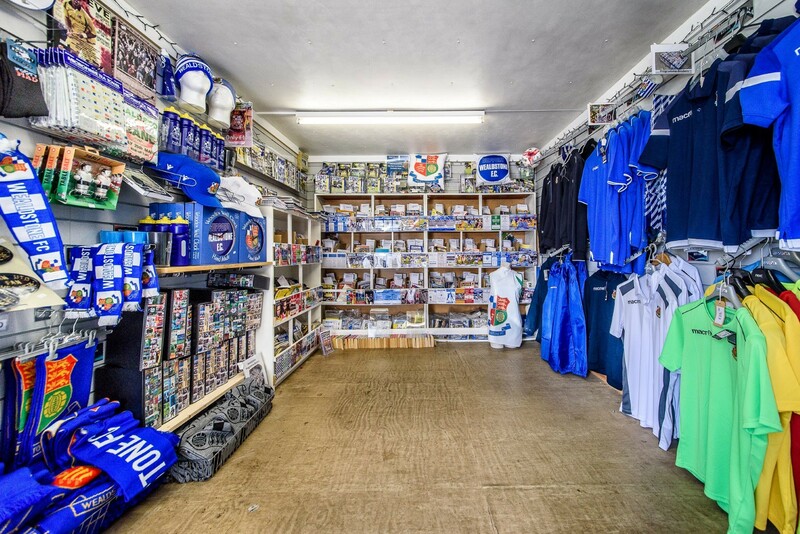 We accept PayPal and cheque or you can pay at the Megastore at The Vale. 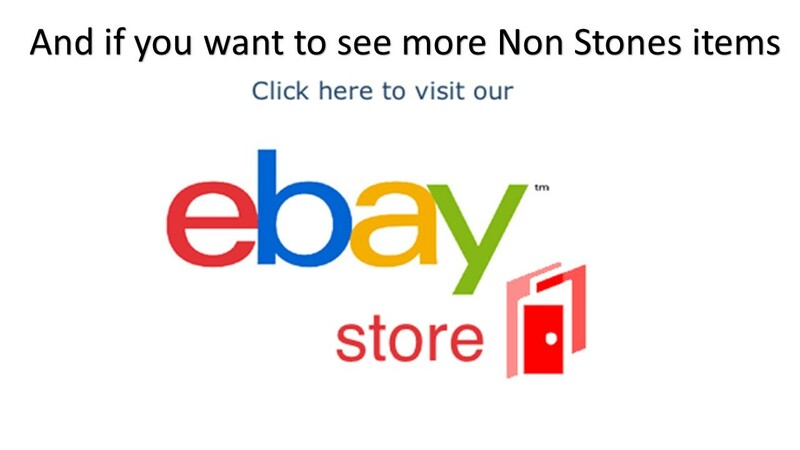 Our online payment facilities are backed by a secure certificate. 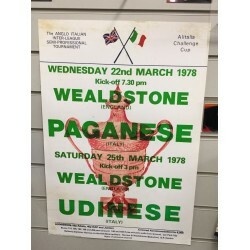 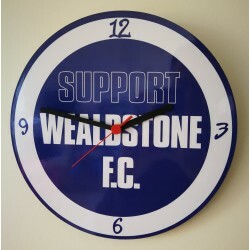 Wealdstone FC Supporters Club was founded in 1958 to support Wealdstone FC in whatever means necessary to further this great non-league football club. 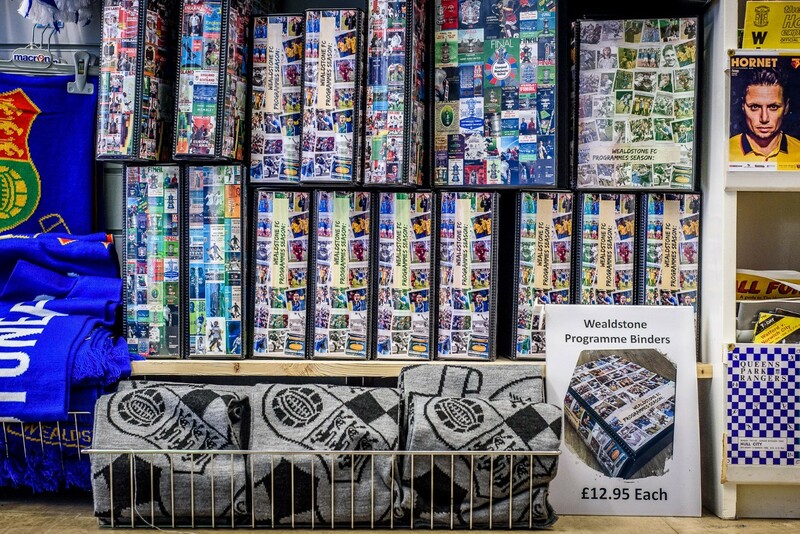 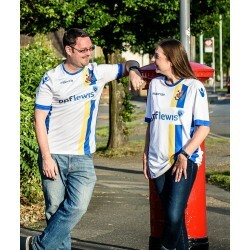 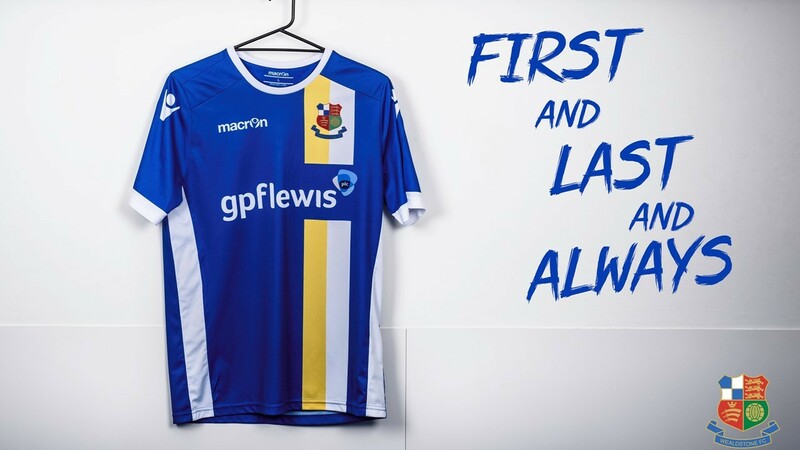 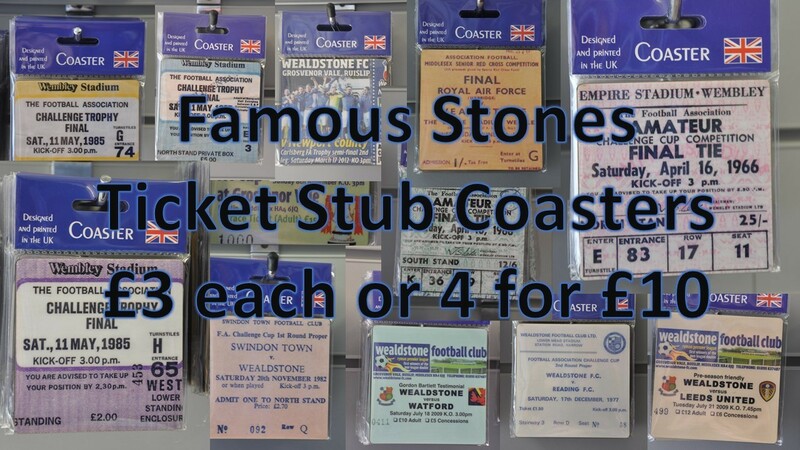 WFCSC’s most consistent means of raising funds for, and the profile of, Wealdstone has been through its club shop. 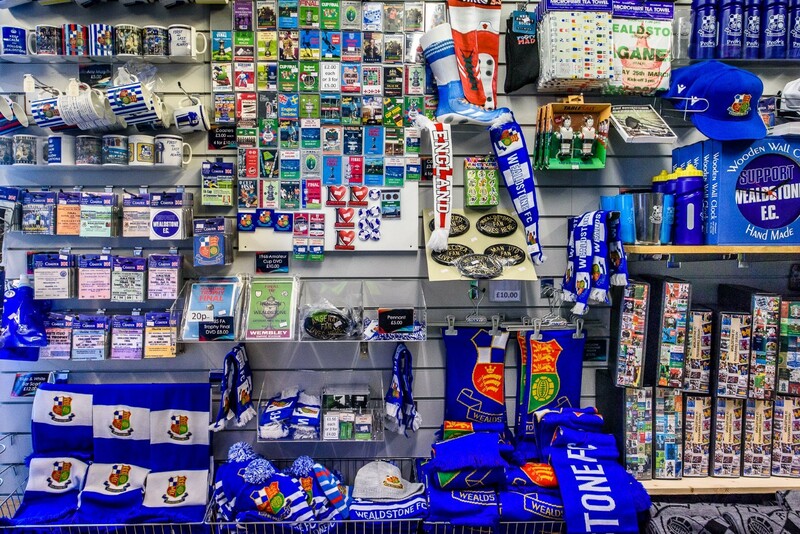 The “Megastore” opened for business in December 2008 and has gone from strength to strength raising valuable income by selling a wide variety of souvenirs. 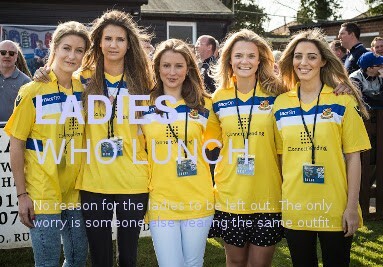 It is open on match days both before and after the match and during half-time. 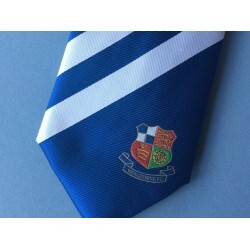 From August 2010, our stock has been available 24/7 from the ONLINE Megastore, raising vital funds for the club and ensuring you “Wear Your Colours”.